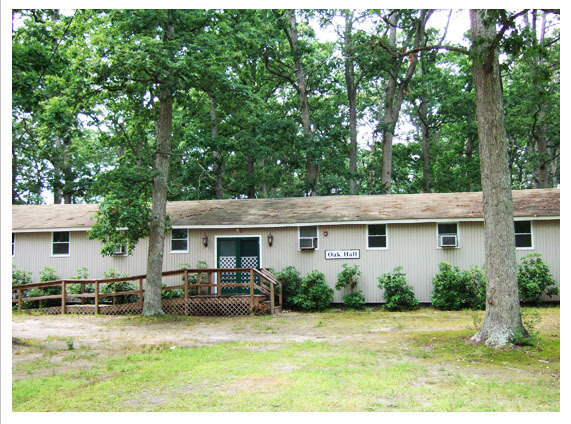 Another separately rented Youth Facility where your Youth Group can enjoy the campground for an overnight or longer stay. It is also very roomy and can sleep 24 people comfortably. Oak Hall has recently been renovated with new windows and siding and has been re-painted with fresh paint in each room. Facilities are available for use by groups. To make arrangements, contact Tom Fisher- (609) 374-0104.